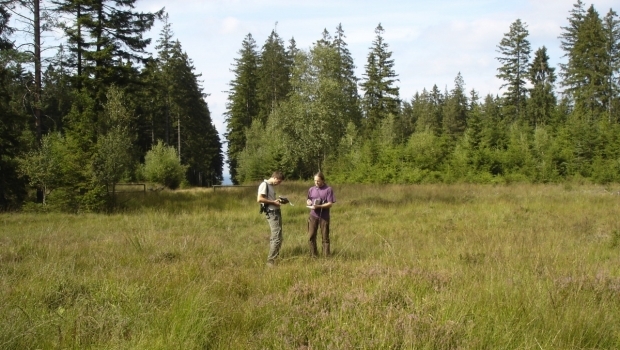 Moors and peatlands are some of the most threatened habitats in Western Europe. Not only are they rare, but they also provide shelter for plant and animal species whose populations are declining in number. Some of the forest corridors of the high-voltage power lines intersect strips of these rare biotopes; they are often considerably damaged, but between these areas are small islands in better states of conservation. And very soon LIFE Liège Ardennes (http://biodiversite.wallonie.be/fr/17-08-2011-les-fagnes-de-l-ardenne-liegeoise-restaurees-par-un-nouveau-projet-life.html?IDC=3431&IDD=2311). The restoration of these very special environments underneath the high-voltage power lines is entirely possible through sod removal: the uppermost layer of earth is removed using machines, thus promoting the development of pioneer species (by uncovering the dormant seed bank underneath the uppermost layer) and the rich biodiversity which is associated with this. The water level can also be locally restored by sealing drains, revitalising wet moorlands and peatlands and providing shelter for the flora and fauna that typically inhabit the area. Revegetation of indigenous species is also planned; transplanting cotton grass, sphagnum and heather seedlings. 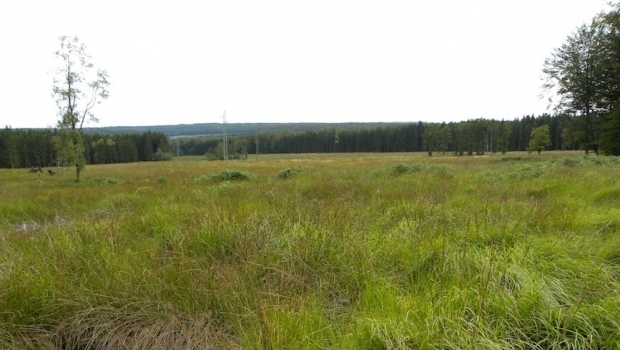 A section of the Belgian forestry lines is situated in regions that host many beautiful peatlands which have now almost all been restored as part of other LIFE programmes. These will now fully take on their role as corridors for biodiversity that the LIFE project aims to give them. These lines therefore provide a vast number of paths for plants and animals linked to these rare environments to move about between the moor and peatland areas and to recolonize new sites. 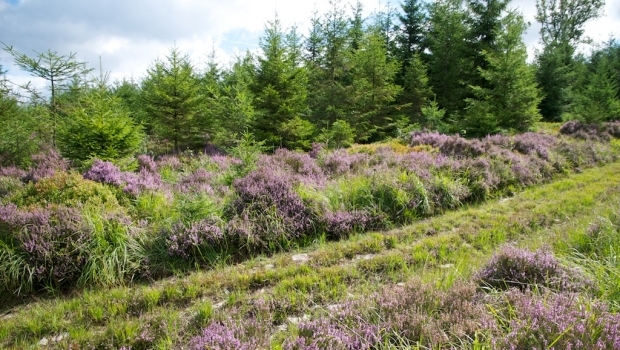 The intention is to restore 20 hectares of moors and peatlands.